For more than 20 years Christoph Nesgen has been on the go as a trainer and consultant in 15 countries worldwide. He has an MA in psychology, education and philosophy and worked after graduation as a sales and behavior coach, management trainer and change consultant. Since 2002, as a senior trainer and consultant, he has developed a variety of types of training for the automotive industry, from service training and on-the-job sales training through to after-sales training. 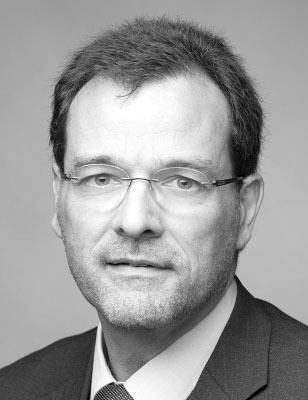 Christoph Nesgen is co-author of a book on international project management.